It started out from a garage in Seattle, WA and became the world’s biggest e-tailer. 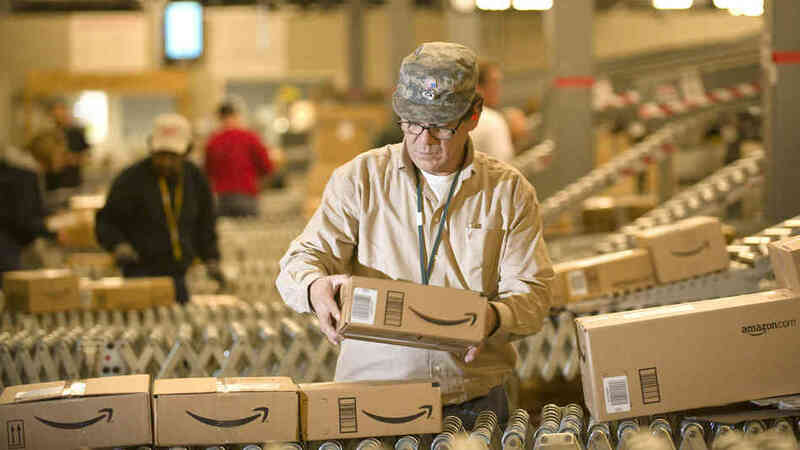 Two decades later, Amazon.com is stronger than ever. The company is famed, amongst many things, for its smiling logo that reaches from A to Z so instead of cake, we’re going to mark the occasion with the A-Z of Amazon.com. 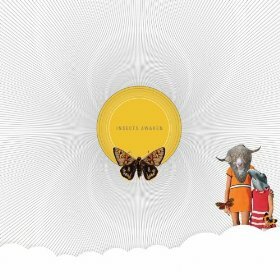 Not content with just selling physical books, Amazon moved into the audiobook sector, buying Audible.com for $300m in 2008. 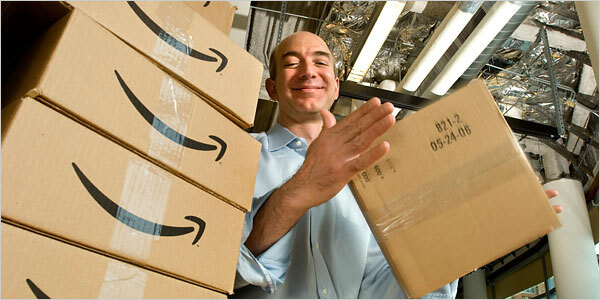 Jeff Bezos to be precise; the man who started it all from a tiny garage on the American west coast. 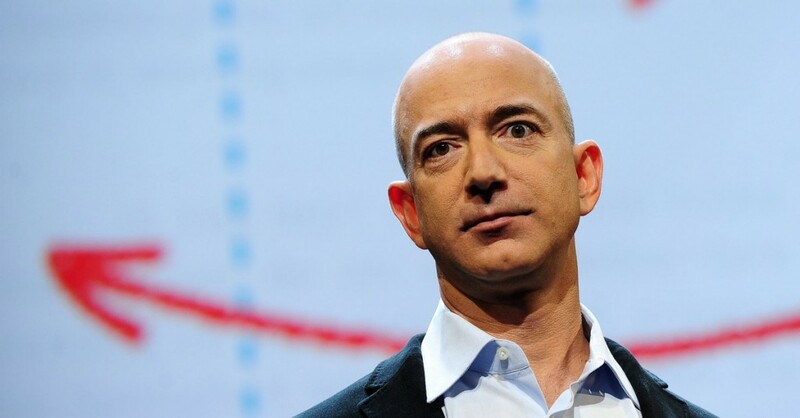 Bezos quit his well-paid job at a New York hedge fund and wrote the business plan for Amazon.com whilst on the road trip from there to Washington (where he intended to set-up the business to take advantage of favourable tax laws). Two decades later and Bezos, a huge space fanatic, had a net worth of $29bn and is the owner of the Washington Post. The original name for Amazon.com. Bezos changed the name cadabra.com to amazon.com because he felt that the name sounded too much like cadaver. He chose a name beginning with ‘A’ to increase the chances of his site appearing at the top of any alphabetised list. Believe it or not, there was a time when paying for delivery was pretty much the norm. Then Amazon decided that, if you spent enough and were prepared to wait for your postie, you could take advantage of Super Saver Delivery and have things shipped for free. 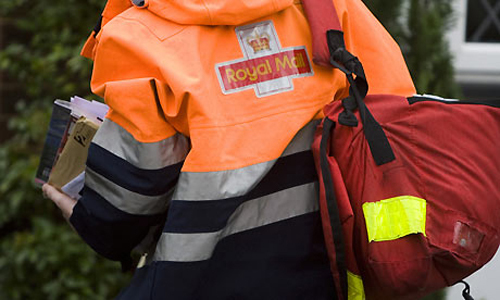 However, it seems that we’re actually prepared to pay that little bit extra for a next-day service, with the number of deliveries made via Amazon Prime overtaking those my by Super Saver Delivery last year. Or Elastic Compute Cloud, if you prefer. Amazon EC2 is the core of Amazon’s cloud computing platform, Amazon Web Services (AWS). This service allows users to rent virtual computers from which their applications can run. 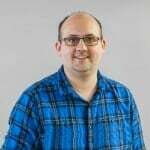 The service allows developers to flexibly scale their applications to meet the growth of their businesses without huge infrastructure investment. 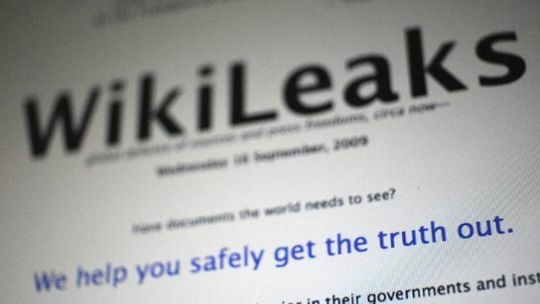 AWS previously hosted the whistleblowing website Wikileaks, before it was pulled from Amazon in 2010 following the release of US Embassy cables. 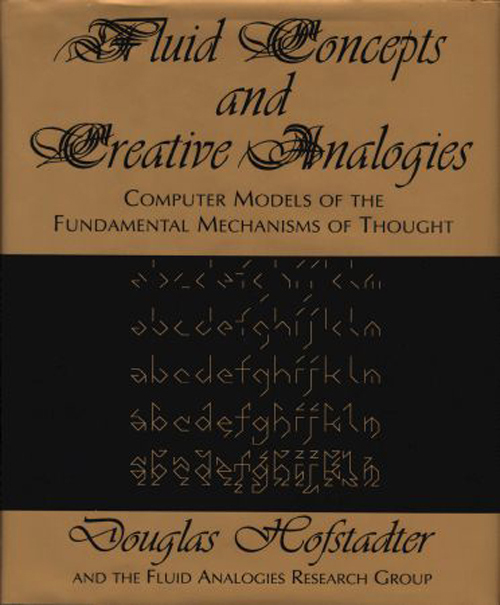 The first book ever to be sold on Amazon.com was a book from Jeff Bezo’s garage about the mechanisms of intelligence through computer modelling. It was sold in July 1995 – a year after Amazon.com was incorporated. Amazon’s $34bn annual revenues are larger than the gross domestic product of around half of the world’s countries. The figure is twice the size of the GDP of Honduras, six times the GDP of Rwanda and a staggering 17 times the size of Sierra Leone’s! 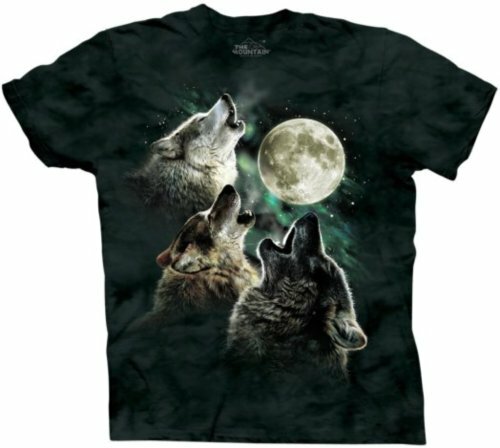 “Irresistible to women”, “strikes fear into other men”, “has magical healing abilities” and “only three wolves, would have been better if they glowed in the dark” – just some of the reviews that accompany the listing for the Three Wolf Moon T-shirt. Satirical reviews made this T-shirt a viral phenomenon, with more than 2,300 comments. Launched in 1990 and incorporated in the UK in 1996, the world’s biggest film, television and video game database was bought by Amazon in 1998. 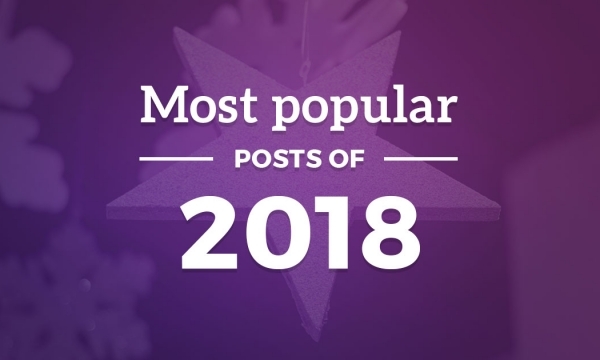 With close to 3 million movies and 6 million personalities, IMDb provided Amazon with an enormous advertising platform and today, according to Alexa, it is the 48th most visited site on the web. Amazon UK created a fulfilment centre for low-value goods (such as DVDs and CDs) on the island of Jersey to take advantage of a tax law that was designed to support flower growers in the Channel Islands. 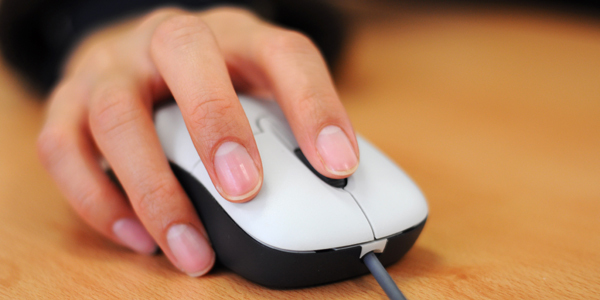 Low-value consignment relief meant that low cost items could pass from the Channel Islands to the UK and be exempt from VAT – a huge attraction to online businesses. As well as Amazon, local outlet Play.com and Tesco had major operations on the island, although the the loophole was closed in 2012. If you love books, the chances are that you have a Kindle. 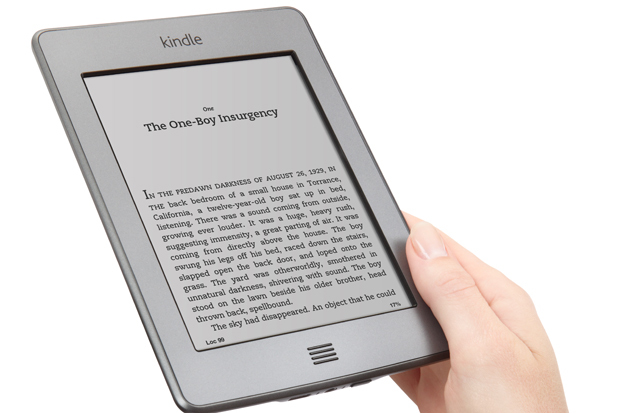 Morgan Stanley estimates that Amazon will have sold around $5.5bn worth of Kindles by 2015 and our 2013 Consumer Electronics Sector Report highlighted tablets and e-readers as the fastest growing sector of the consumer electronics market, with Amazon enjoying more than twice the online visibility of Apple in this sector. What Amazon has developed through the success of the Kindle is one of the world’s largest captive audiences – an audience that engages with Amazon every day through a proprietary platform on which it can provide content. But more than that, the Kindle has bridged the gap between authors and readers, with Kindle Direct Publishing cutting out the publishing houses completely and bringing us titles such as 50 Shades of Grey – the self-published book becoming the first to sell more than one million copies on the Kindle. If there is one frustration with online shopping, it’s waiting for the delivery (our 2013 Consumer Electronics Sector Report highlighted that missed deliveries in 2011 cost £792m). Amazon Lockers are the company’s solution to this. 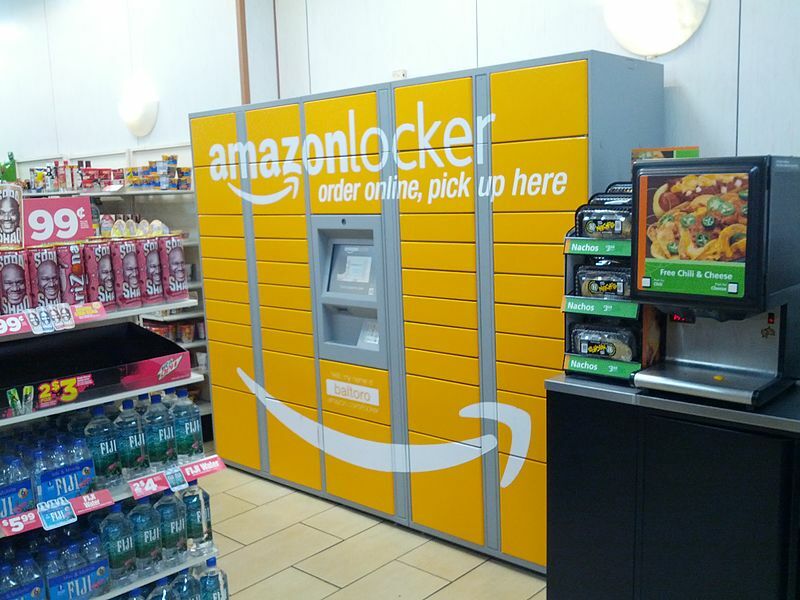 Instead of delivering to an empty house during the day, Amazon would deliver to a local shop or petrol station. 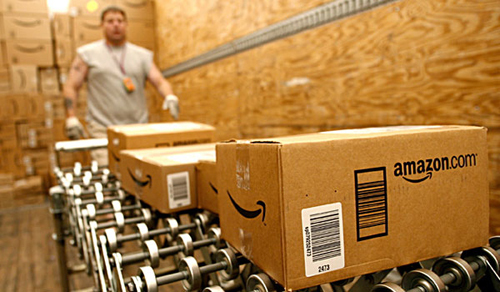 It’s a service that helps Amazon to fulfil their brand perception of fast, hassle-free service. One of the keys behind Amazon’s huge product offering is the marketplace, where third party sellers can sell their own products to Amazon’s customer base (for a fee, naturally). 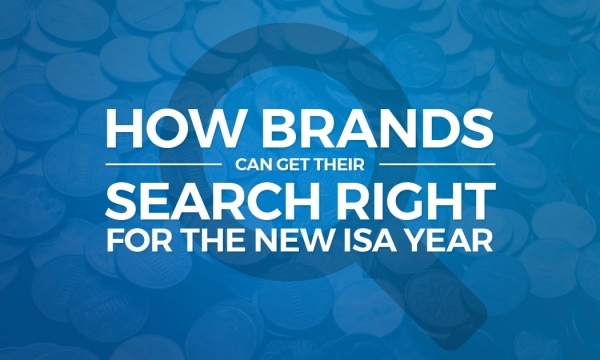 The decision to launch Marketplace was initially questioned by investors but it allowed Amazon to dramatically increase its product range and its exposure to ‘long tail’ search keywords, without substantial increases in cost or risk. 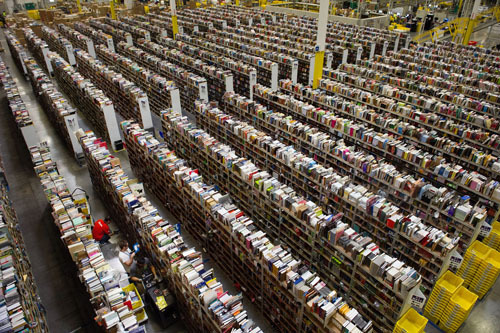 Today, Marketplace accounts for a third of all Amazon worldwide transactions. November is a huge month for Amazon, with Black Friday sales breaking record after record year after year. 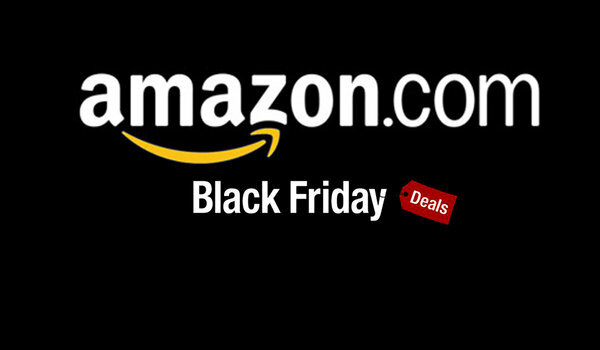 In 2013, Amazon.com received 7.7 million on Black Friday alone – more than double the number of visits to Walmart.com (the second most visited retail site on the same day). The trend has also spread across the Atlantic, with Amazon UK reporting record sales on Black Friday. 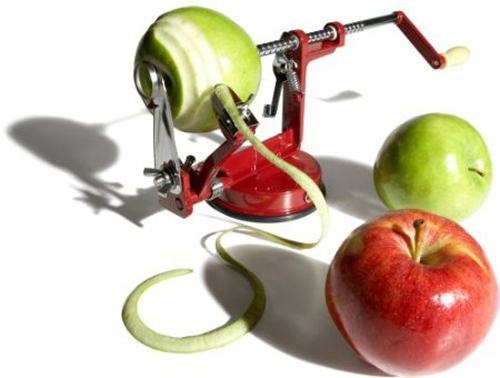 Amazon infamously patented 1-Click ordering in 1997, before licencing the concept to Apple in 2000. As the name suggested, 1-Click allowed Amazon customers to order their products with just one click, by-passing the check-out and dramatically improving the customer experience. 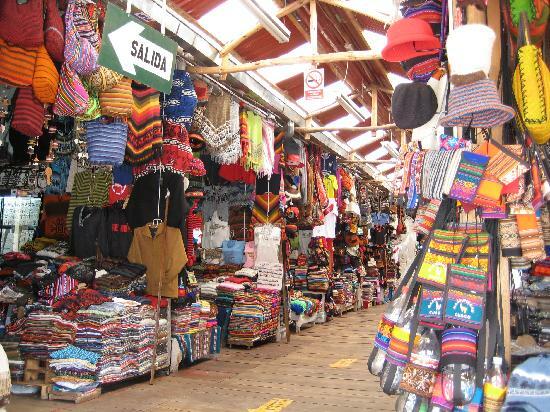 Pinzon is just one of several little-known Amazon ‘own brands’, selling household products. As well as Amazon Basics and Kindle, you’ll also find brands like Strathwood, which provides garden furniture. It might seem like a flight of fancy, but Amazon is seeking approval for ‘quadcopter’ drones to deliver packages by air. 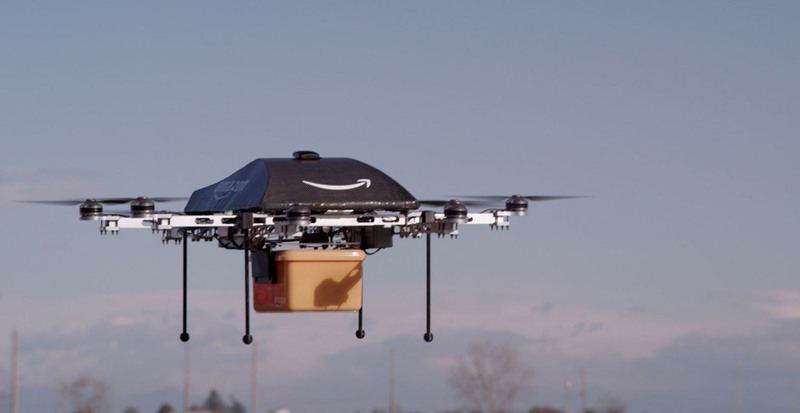 Amazon hopes that the service, known as Prime Air, will be live by 2015. The phrase “Customers who bought this also bought…” is such a simple marketing technique, yet it is synonymous with Amazon. At a time where many major brands are only just putting the spotlight on content personalisation, Amazon has had this as a critical part of its marketing strategy. 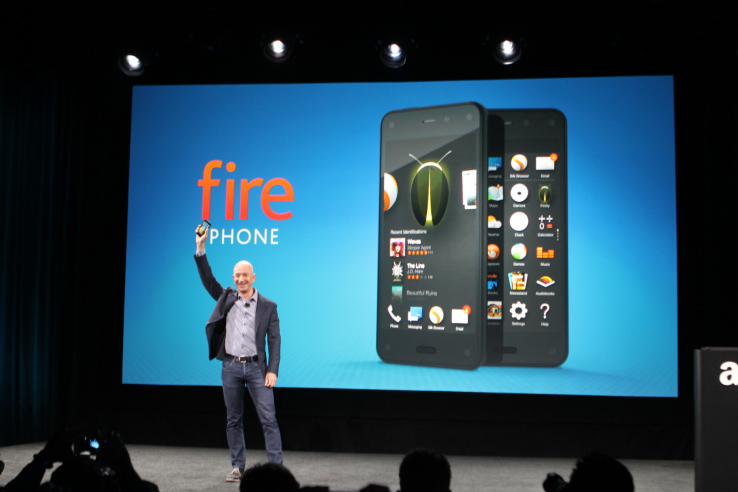 In the last few weeks, Amazon has been making more headlines with the launch of the Amazon Fire Phone. The Fire Phone boasts 3D visuals - thanks to four face-tracking cameras on its front - and gesture controls that allow the user to scroll through a webpage or bring up menus by tilting the smartphone in their hand. Despite the fairly mixed reviews so far, it is scheduled to go on sale in the US on 25 July. 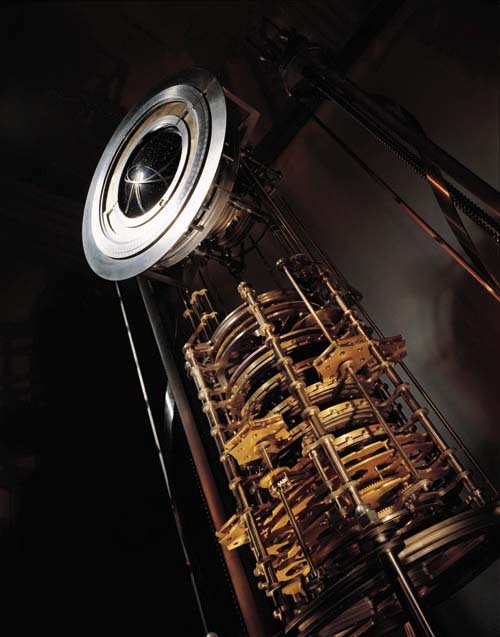 Not so much of an Amazon fact, but a Bezos one; the Amazon founder has invested $42m into the ‘Clock of the Long Now’ project. The clock is designed to tick once a year, with a cuckoo that comes out every millennium. 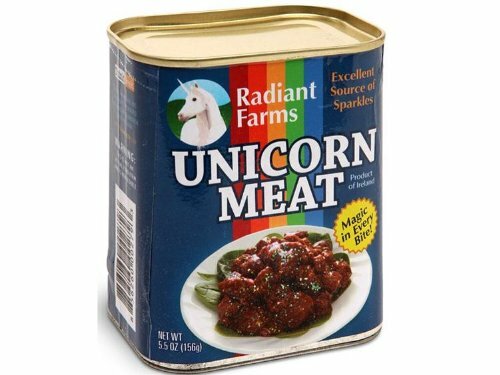 Yes, you can buy canned unicorn meat – for $12.29. Amazon.com serves more than 137m customers every week. 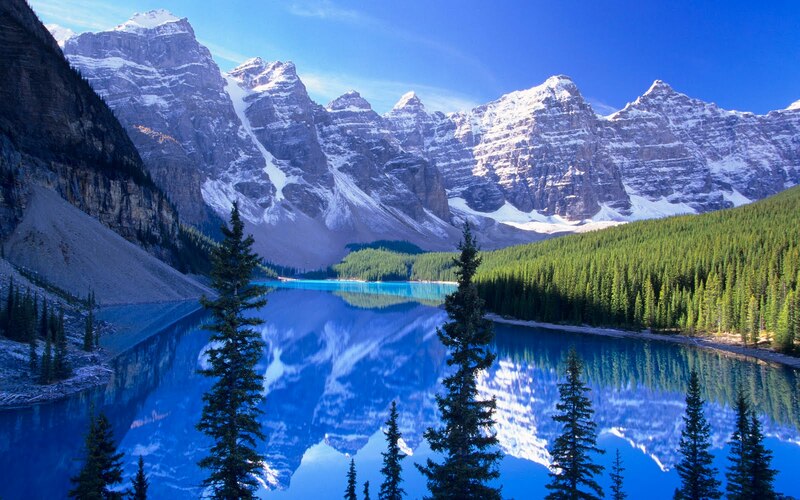 That equates to the entire population of Beijing buying something every single day and if Amazon’s active users were to live in one country, that country would need a space twice the size of Canada. Amazon customers are also very valuable. The average customer brings in $189 for Amazon, yet only $39 for eBay. 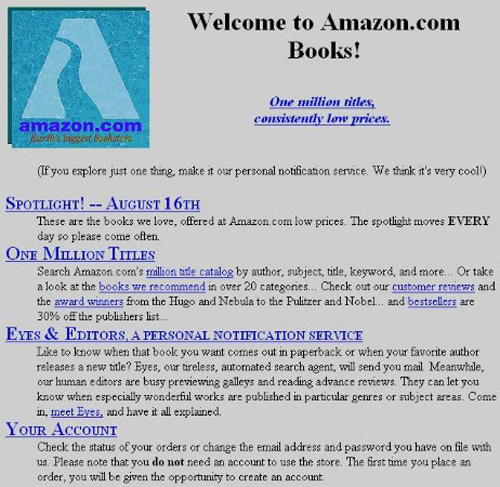 Yes, this is what Amazon.com looked like back in 1995. We’ve come a long way…. 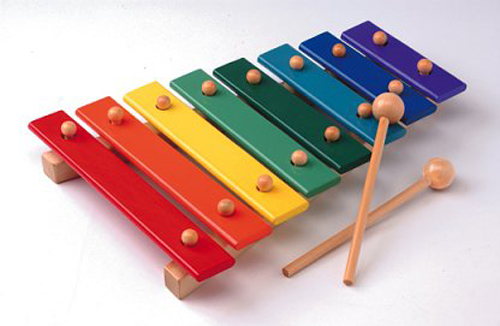 An Amazon.co.uk search for the word ‘xylophone’ brings up 2,590 results. That’s a lot of xylophones. Research by Amazon in 2012 found that shopping by new parents rocketed by 78% between the hours of midnight and 6:00am. The most popular products were baby products, zumba dance kits, Adele CDs, Harry Potter DVDs and 50 Shades of Grey. You could be the first to review this MP3, available for just £0.99. We think (although we’re not saying with 100% certainty), that this must be the ‘last’ product in the Amazon catalogue.